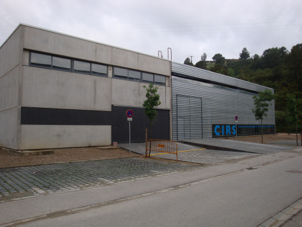 Arnau Carrera, a PhD student at the University of Girona (UdG), completed a 3 month stay at the Istituto Italiano di Tecnologia (IIT) from March to June 2012. During this visit Arnau worked with Petar Kormushev, Reza Ahmadzadeh, Matteo Leonetti and other members of the Advanced Robotics group at IIT. The aim of this visit was to begin collaboration between UdG and IIT and start to share expertise between the two groups. At the end of this three month visit, we obtained a first approach to the valve turning problem performed with an aerial robotic arm. Several different techniques to resolve the problem with the desired robustness have been used, the most important technique being Imitation Learning which is used to teach the task to the robot.